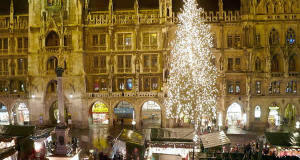 The oldest Christmas market in Europe is taking place in Dresden, it is the famous Dresdner Striezelmarkt. 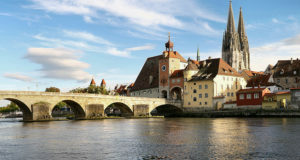 The first document in the world that attests to a Christmas Market is dated 1434 and mentions a Striezelmarkt (market of the ‘Striezel’, a German sweet) that was held in Dresden. The Christmas market in Dresden includes a path, over a kilometer, between Prager Strasse and Hauptstrasse, which is full of traditional market stalls, but many others are the markets of the city, each with its own particular atmosphere and attractions. Particularly worthy of mention is the intimacy of the Christmas Market in the old district of Loschwitz. 1) The Dresden Christmas market (Dresden Striezelmarkt) takes place in the Altmarkt, the Old Market Square, in the heart of the historical center of the baroque city of Dresden. 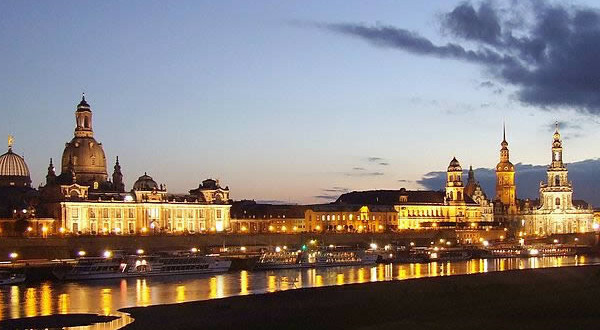 The Dresden Striezelmarkt is the most famous market of the city and the oldest Christmas market in Germany. 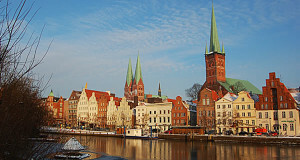 You will find delicacies from Saxony and many ideas for your gifts. Opening: 28 November – 24 December 2018. Opening Hours: every day from 10.00 to 21.00. On November 29th, opens at 16:00. On December 24th from 10.00 to 14.00. 2) Prager Strasse Christmas market (Weihnachtsmarkt Prager Straße). 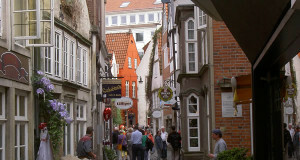 3) Hauptstrasse Christmas market (Weihnachtsmarkt Hauptstraße). 4) Neumarkt Christmas market (Advent auf dem Neumarkt). 5) The Christmas Market of the Medieval Courtyard (Mittelalter-Weihnacht im Stallhof). 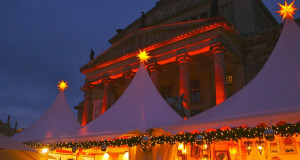 6) Frauenkirche Christmas market (Weihnachtsmarkt an der Frauenkirche). 7) Romantic Christmas Market at the Castle (Romantischer Weihnachtsmarkt am Schloss). 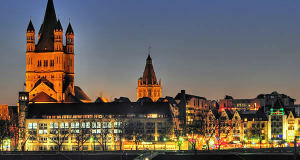 8) Loschwitz Christmas market (Weihnachtsmarkt in Dresden Loschwitz, Elbhangfest-Weihnachstmarkt). 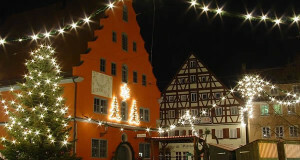 9) Neustädter Christmas market (Neustädter Advent). 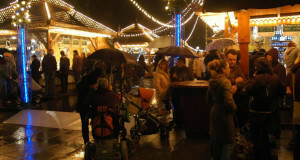 10) Kaufpark Christmas market (Weihnachtsmark Kaufpark). 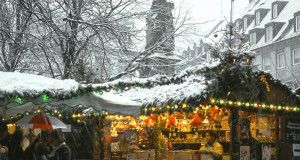 11) The Christmas Market in the Park of Elba (Weihnachten am Elbe-Park).